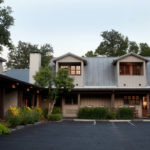 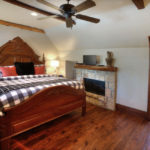 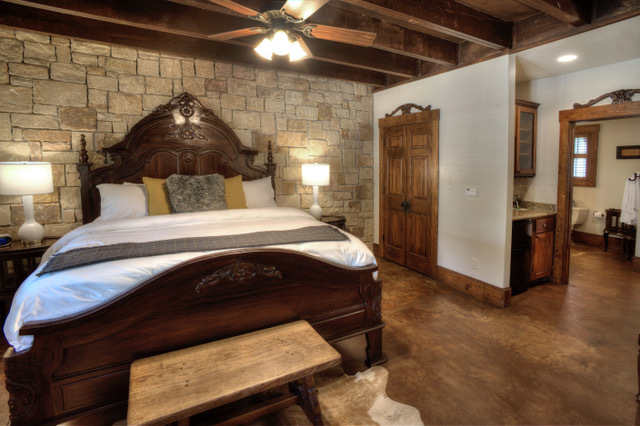 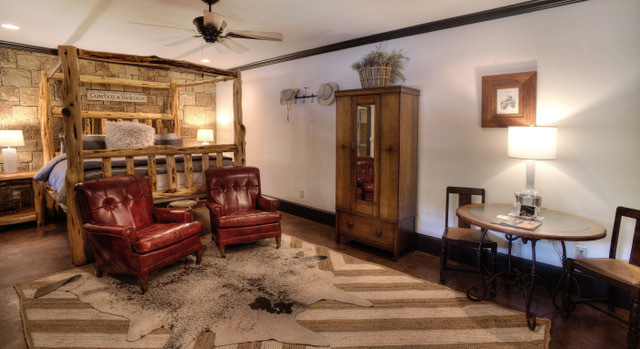 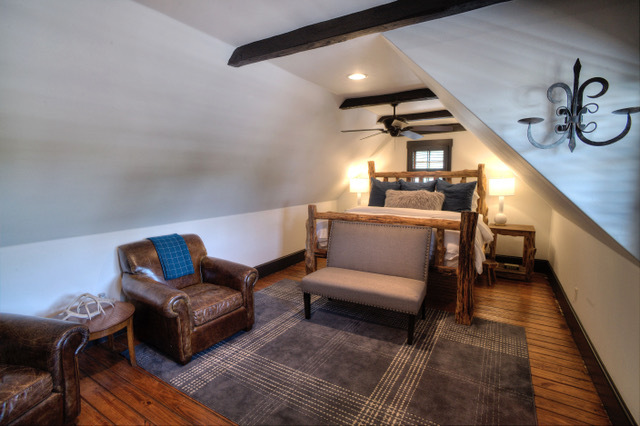 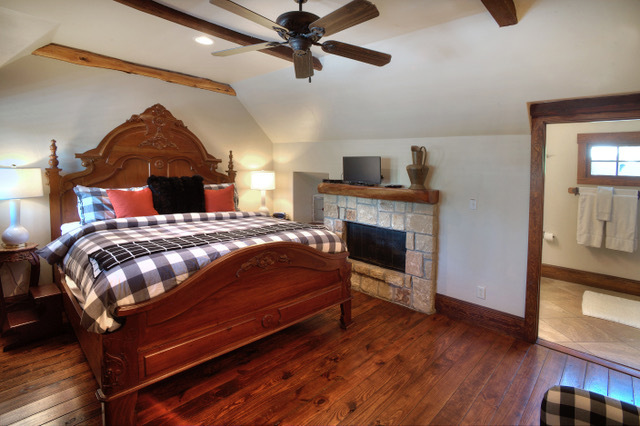 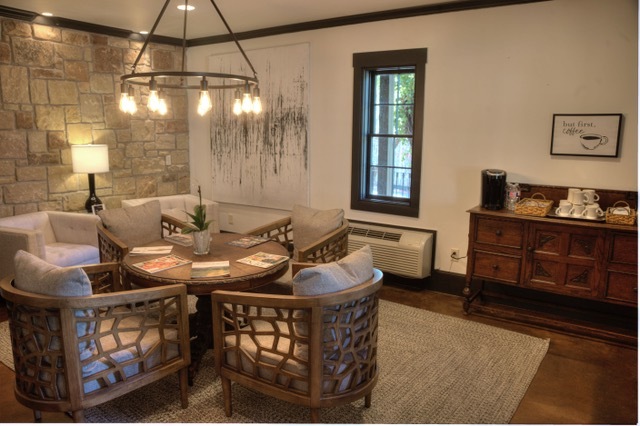 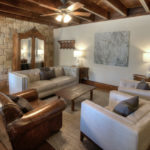 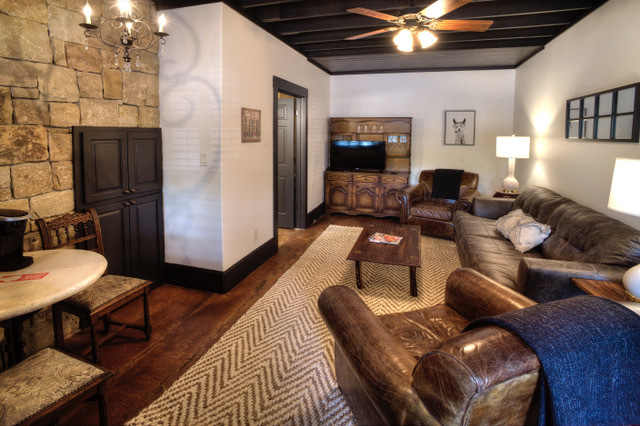 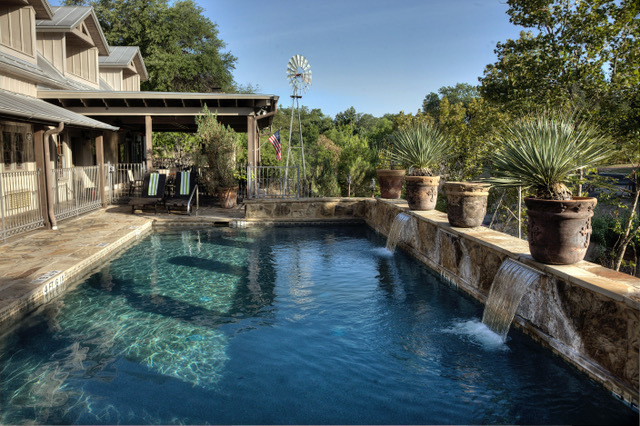 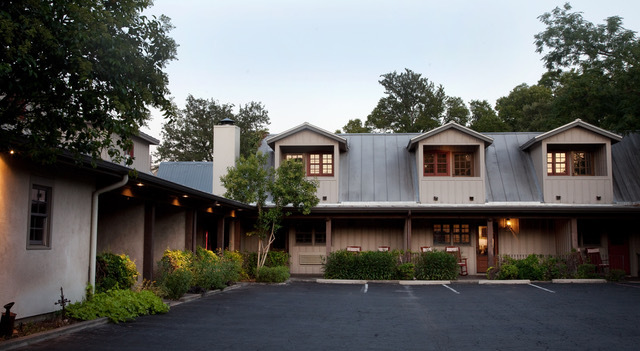 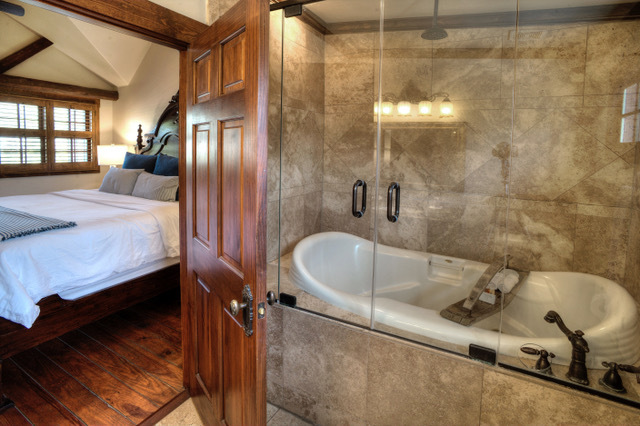 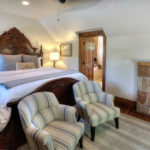 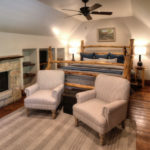 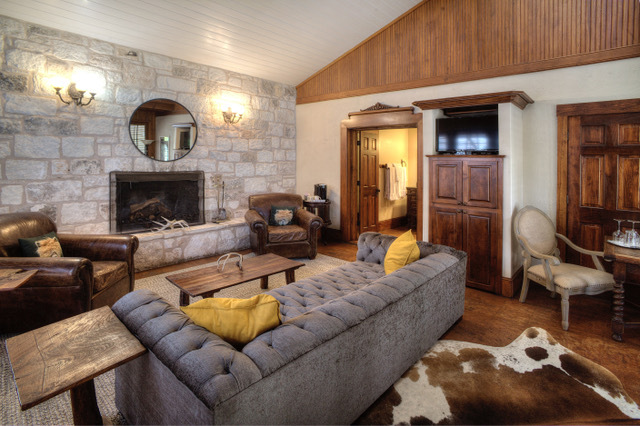 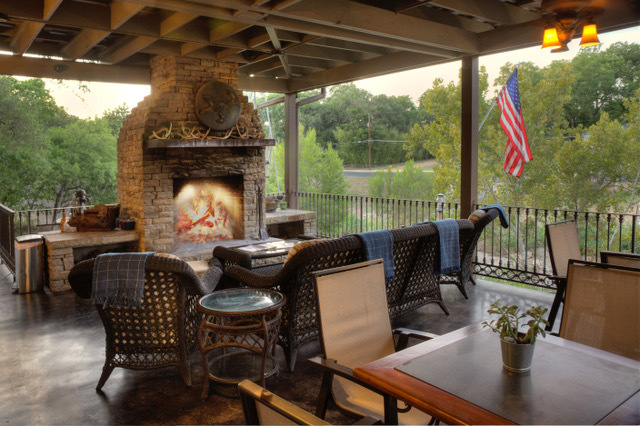 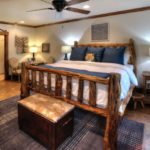 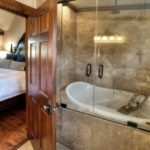 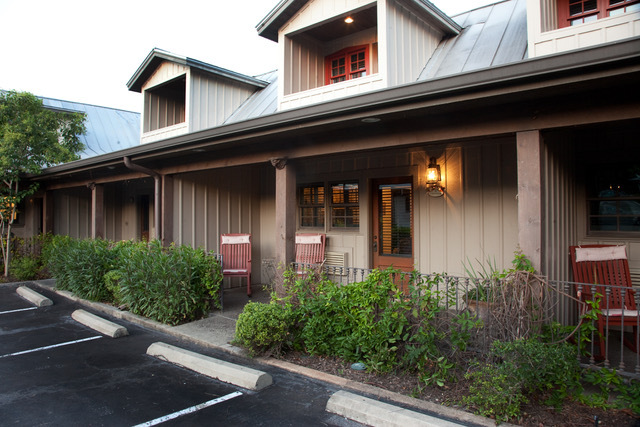 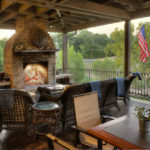 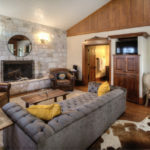 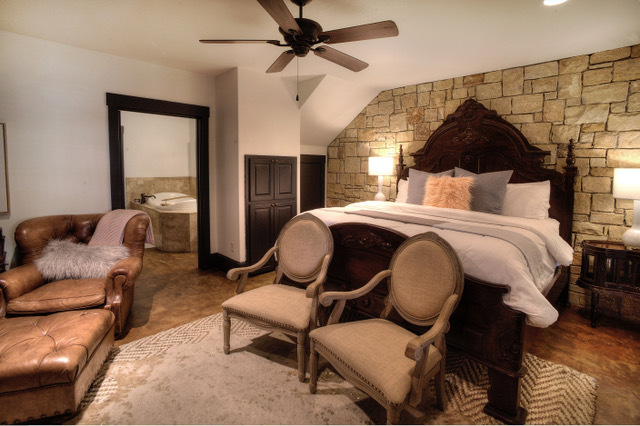 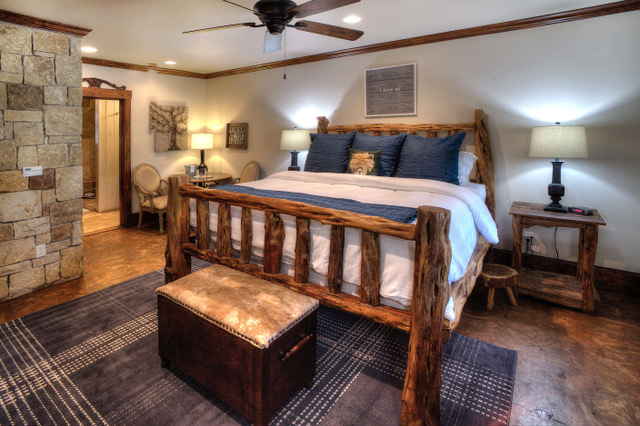 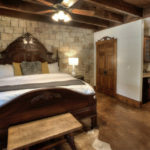 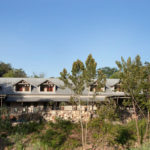 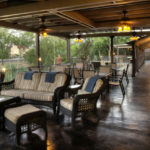 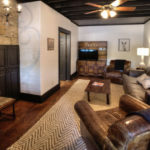 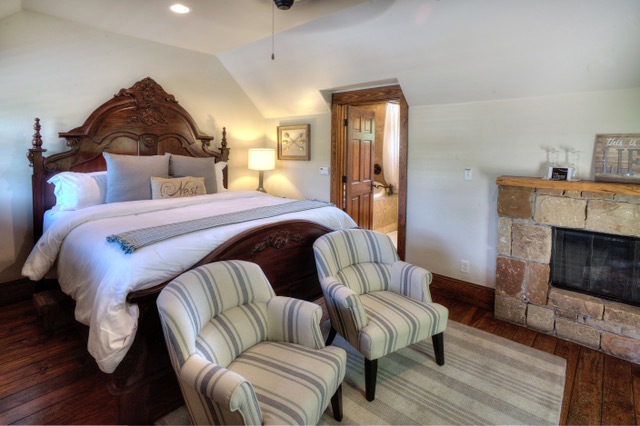 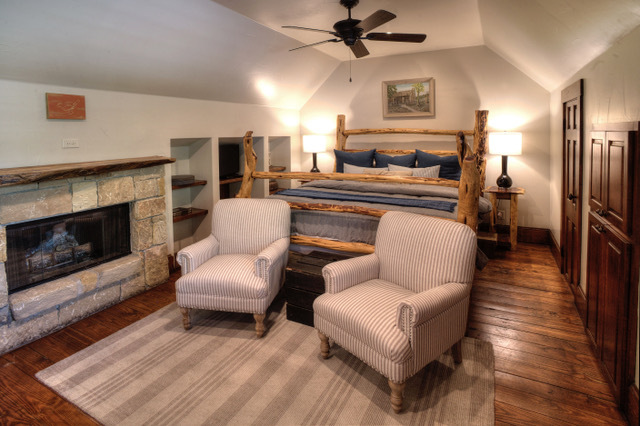 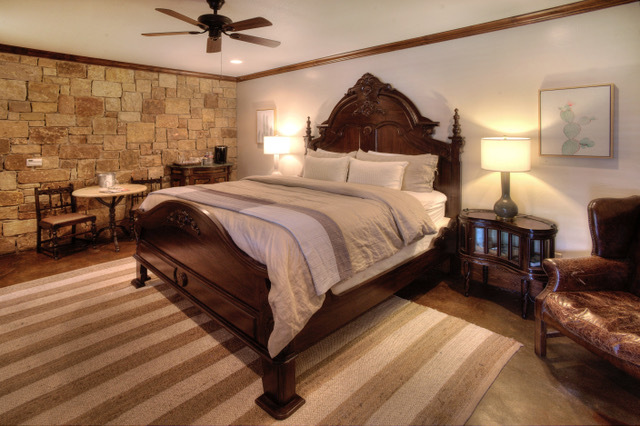 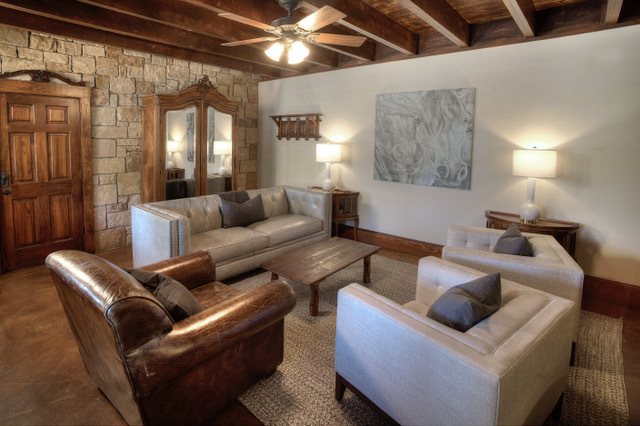 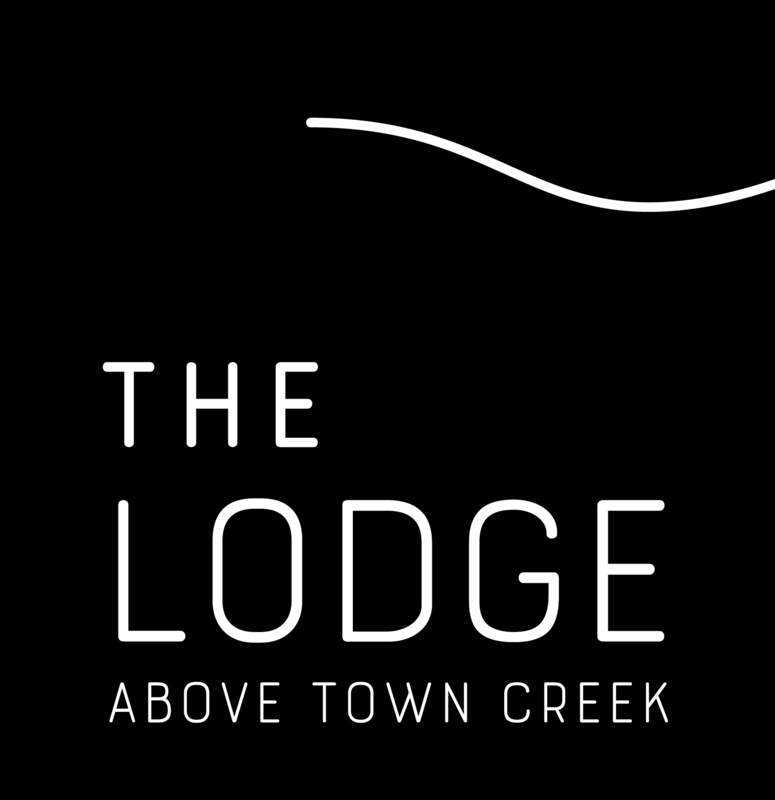 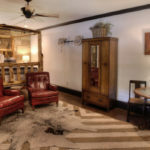 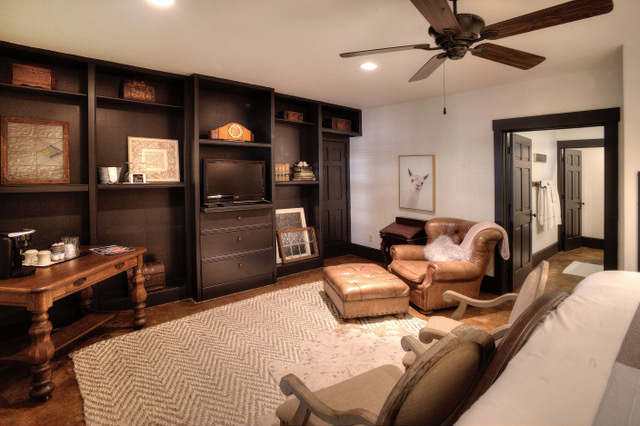 The Lodge Above Town Creek features 16 unique, hill country meets city chic suites, all with king beds and luxurious living areas. 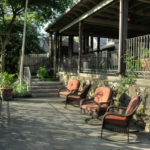 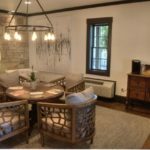 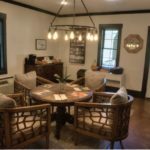 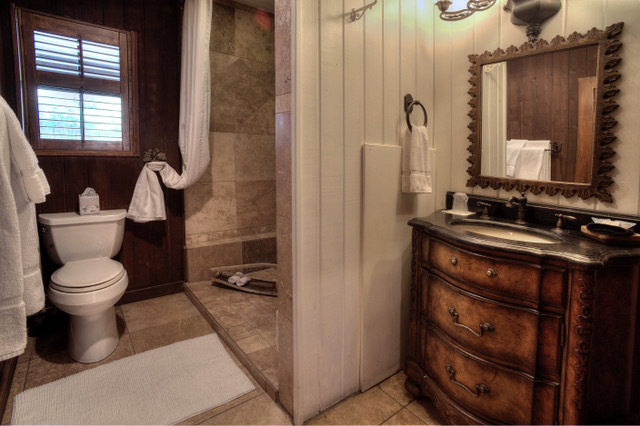 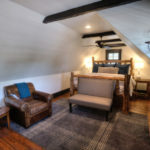 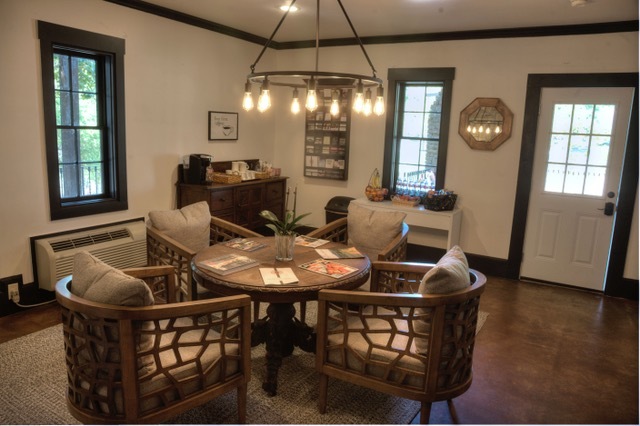 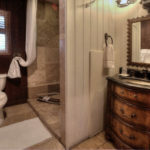 This boutique Bed & Breakfast hotel provides a deluxe continental breakfast on weekends and boasts a beautiful pool and fireside lounging area. 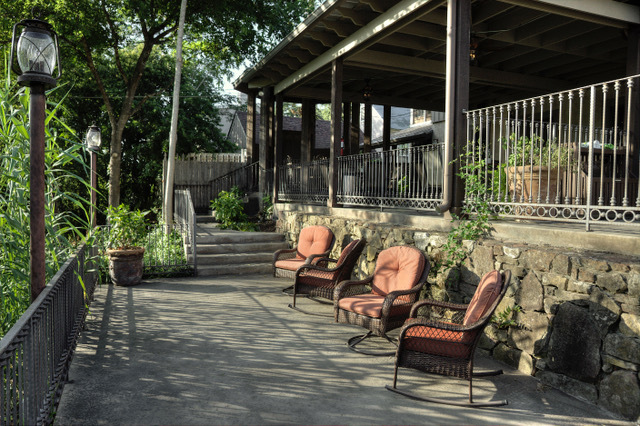 We also can accommodate small events/weddings in our gazebo and terraced patio. 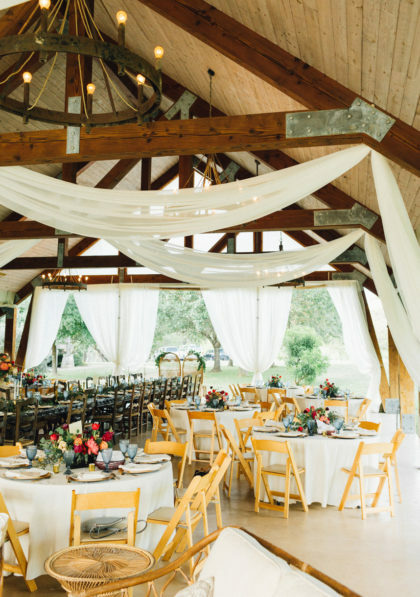 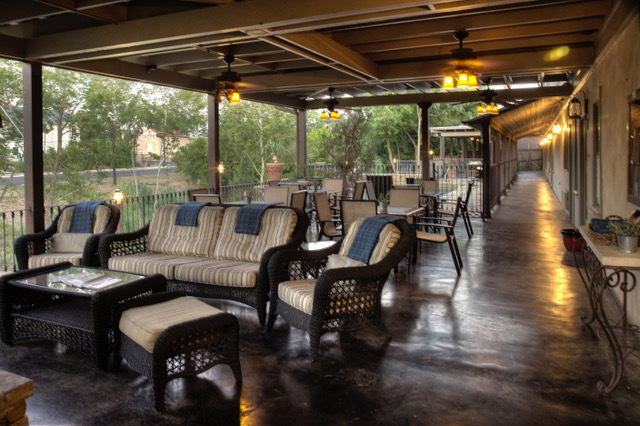 A reception in our back courtyard area can accommodate up to 100 guests. 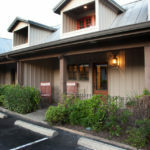 Tables and chairs included at small additional fee. 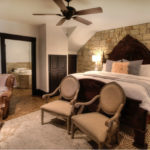 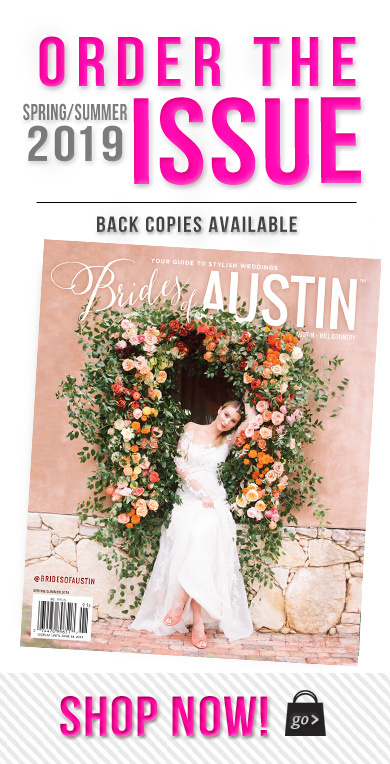 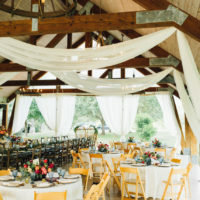 Concierge service available for planning your perfect day and/or stay!